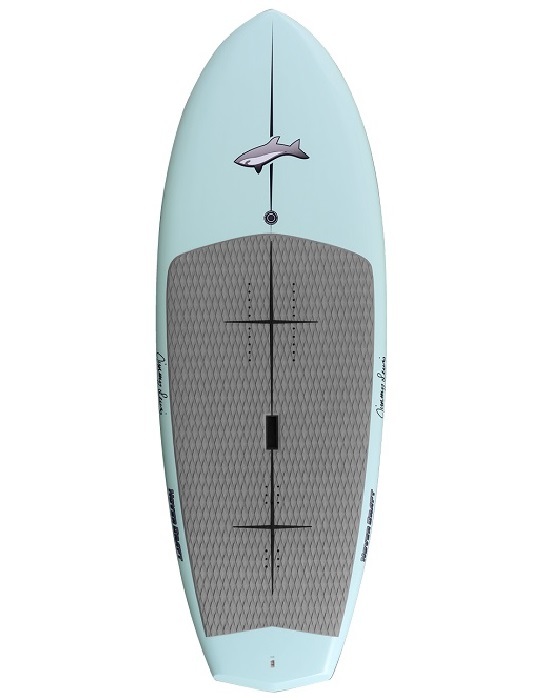 Hover Craft Sup Foil by Jimmy Lewis. 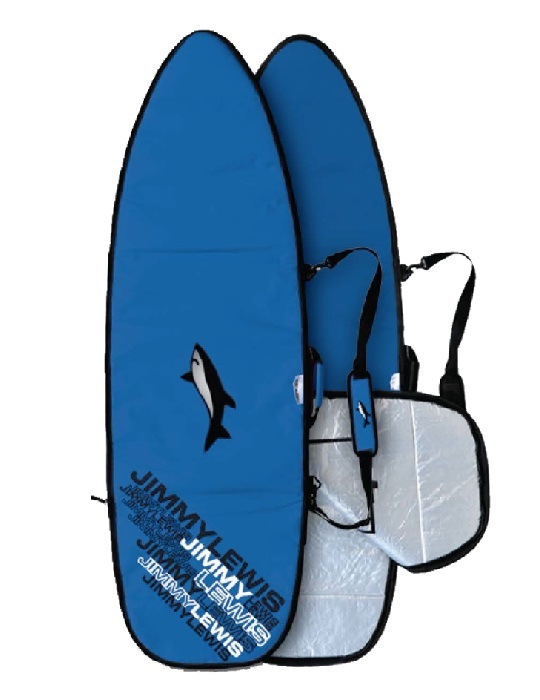 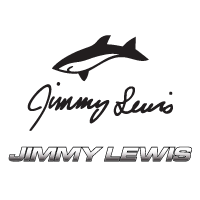 Jimmy Lewis sup foil Hover Craft. 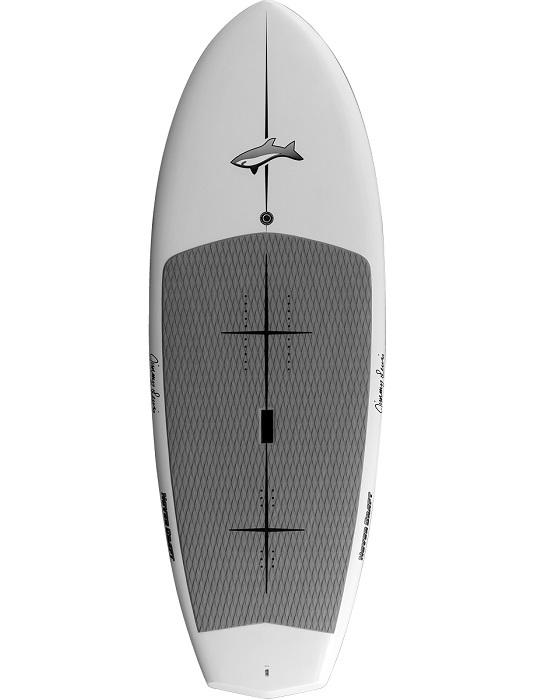 These short lengths allow for much better performance, maneuverability, and glide once on foil. 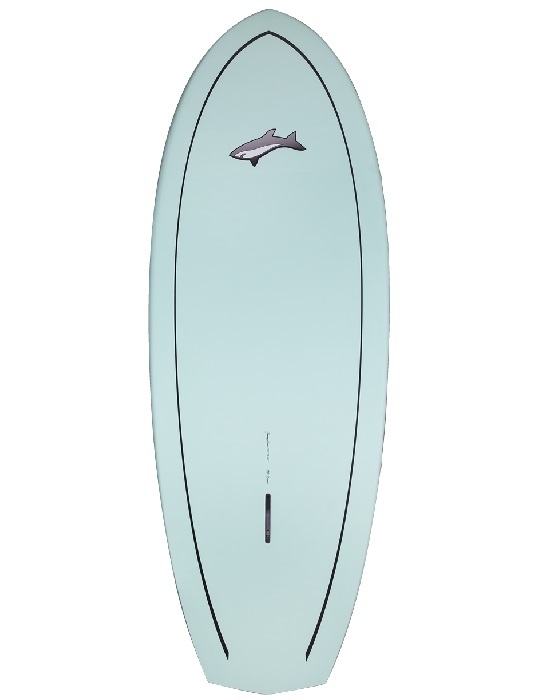 The extra width through the full outline of the board gives you incredible stability, paddling and tracking for these short boards. 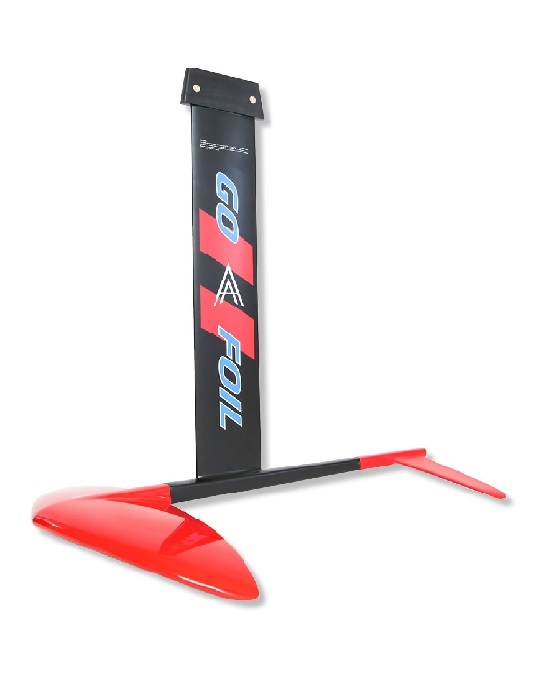 The tail rocker is also very important in giving you that initial “pop” and water release to effortlessly get up on foil. 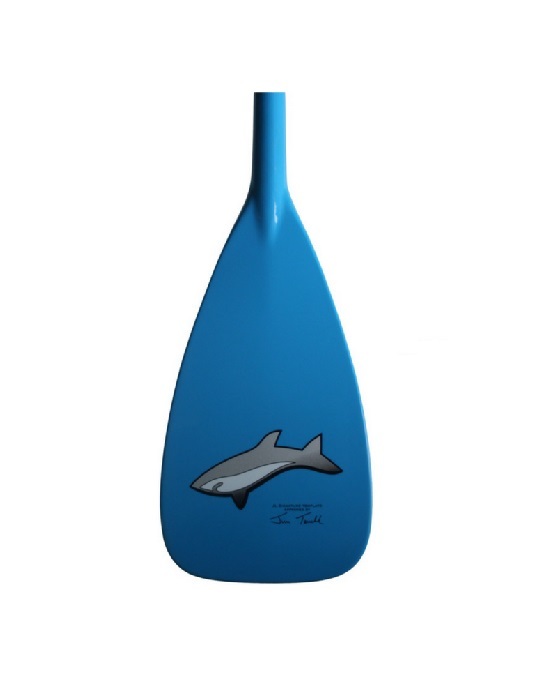 Generally a lighter board will allow you to glide longer on foil which makes our Signature and Carbon Sandwich constructions the perfect match for these boards to keep them very light weight while giving maximum strength and reinforcement for the tuttle box. 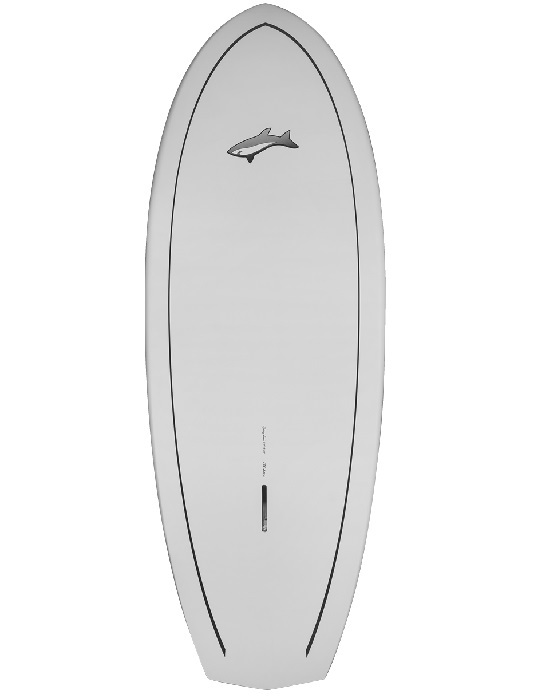 The deckpad has a center line as well as two horizontal lines for riders to get an accurate and quick visual reference for foot placement for riding without straps. 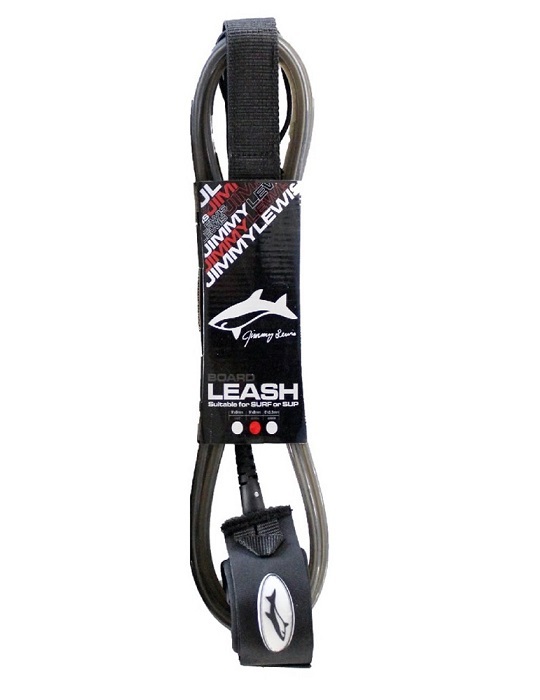 Board has 5 different insert options for foot strap location and comes with foot straps.